What Interior Trim Materials and Color Options are Offered on the 2019 Chrysler Pacifica? Adored for its intelligently designed cabin and family-friendly features, the Chrysler Pacifica scores the ideal balance between style and functionality. Across its seven trim levels, the 2019 Pacifica offers three seat trim materials: Cloth, Perforated Leather and Nappa Leather. With several color options available for each material, the Pacifica has an interior to match any taste. See which option is right for you with this gallery of all 2019 Chrysler Pacifica interior material and color options. 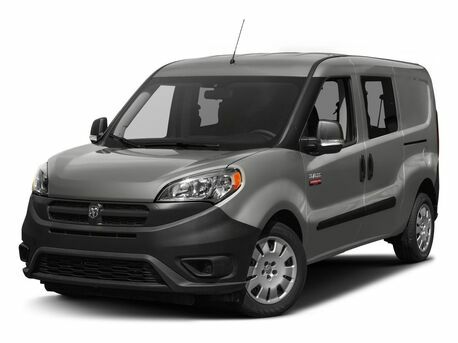 How Much Cargo Can the 2019 Ram ProMaster Haul? 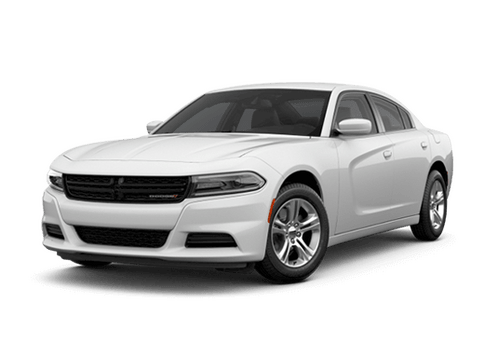 What Exterior Paint Colors are Offered on the 2019 Dodge Charger? Its shameless head-turning style is among our favorite qualities of the 2019 Dodge Charger. Alongside the classic black and grey tones, the 2019 Dodge Charger comes in a range of bright, eye-catching shades that make the model pop, with some favorites including Octane Red, F8 Green, Plum Crazy and B5 Blue. For those that prefer to keep it simple, the model offers six greyscale tones ranging from Pitch Black to White Knuckle. 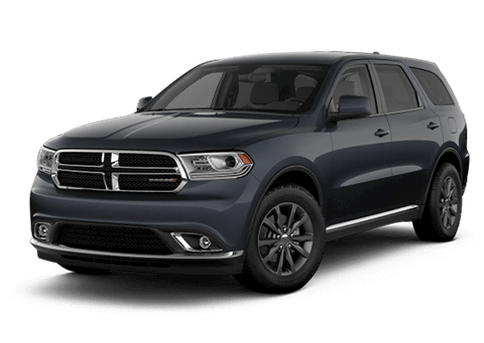 Check out all 14 colors in 2019 Dodge Charger exterior color selection with this complete gallery. 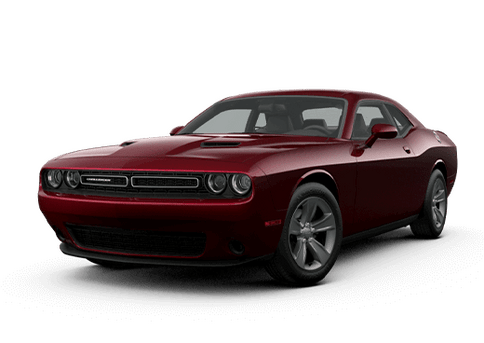 How Powerful is the 2019 Dodge Challenger Engine Lineup? Why Is My Engine Shutting Off When I Stop? 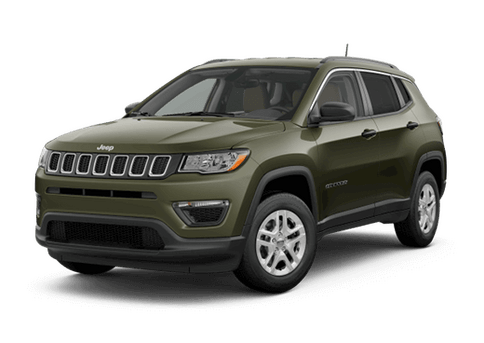 Drivers who are unfamiliar with the Engine Start-Stop technology in the Jeep Compass and many other Jeep vehicles may be caught off guard when their vehicle’s engine suddenly shuts itself off while stopped. 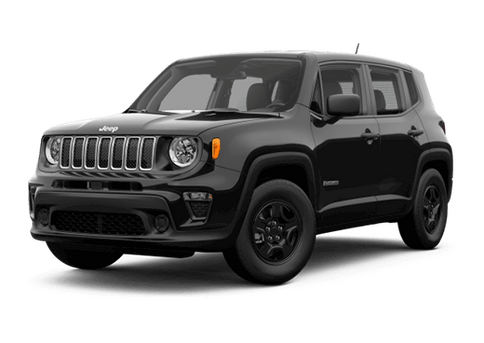 This guide is going to break down how this technology works as well as how to turn off the Engine Start-Stop function in the Jeep Compass. 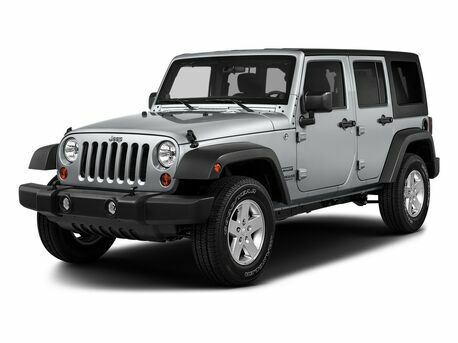 Each year Chrysler, Jeep, Dodge, Ram and FIAT dealerships are recognized by FCA US LLC for their customer-first service. The 2019 Customer First Award for Excellence Certified by J.D. Power is awarded to dealerships that go above and beyond to offer great customer service each and every day. 407 of the 2,600 eligible dealerships earned the award and one of this year’s recipients was Fury Motors Stillwater. 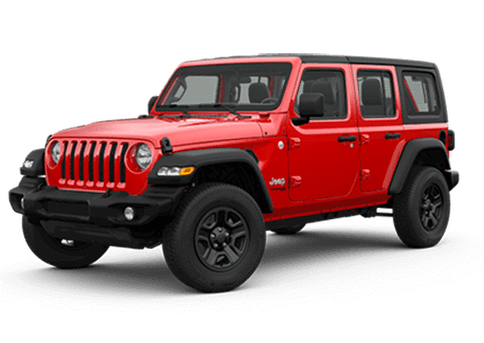 The service at our local Oak Park Heights dealership helped Fury Motors Stillwater earn the 2019 Customer First Award for Excellence. What Features Are Included in the Jeep Grand Cherokee Trackhawk®? 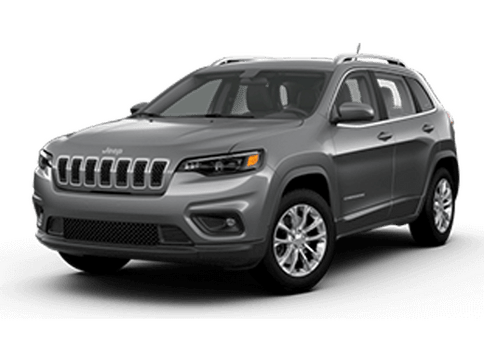 The 2019 Jeep Grand Cherokee Trackhawk® is the quickest and most powerful SUV on the market, offering drivers peak performance every time they hit the road. 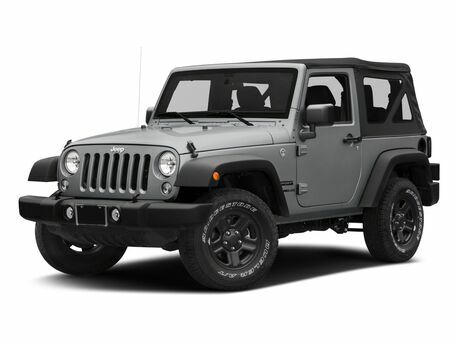 The aggressive exterior design paired with the striking interior make this vehicle stand out among the rest. But what exactly can drivers expect from the elite 2019 Jeep Grand Cherokee Trackhawk®? 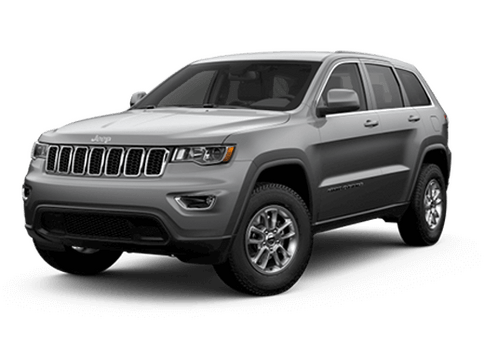 Continue reading this guide from Fury Motors Stillwater to learn all about the 2019 Jeep Grand Cherokee Trackhawk® features and specs. Where Should You Park for the 2019 Saint Paul St. Patrick’s Day Parade? With St. Patrick’s Day right around the corner it’s time to plan how you’ll celebrate the holiday in the Twin Cities this year. This year’s Saint Paul St. Patrick’s Day Parade is kicking off at noon on Saturday, March 16 and we’ve got all the details on the parade route, parking, and more. Continue reading to learn where you should park to get the best seats at this year’s parade. 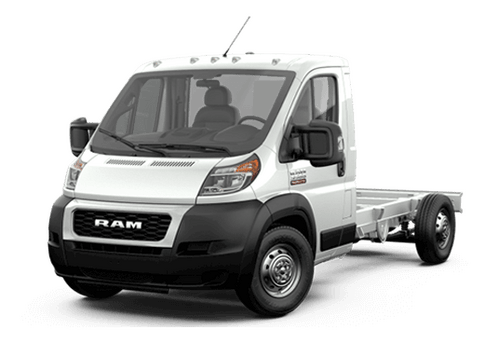 How Much Will the 2019 Ram Heavy Duty Cost? 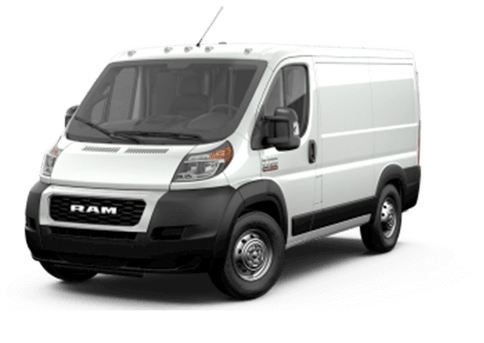 What Are the 2019 Ram Heavy Duty Trims and Prices? 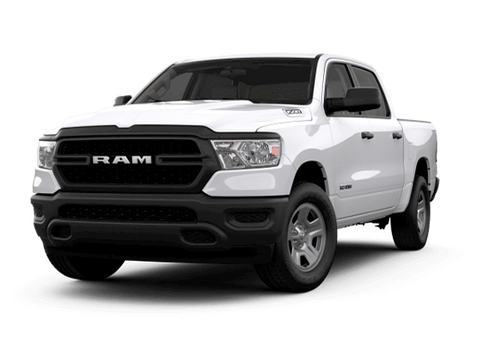 Ram Truck brand has announced the MSRP for the 2019 Ram Heavy Duty lineup. 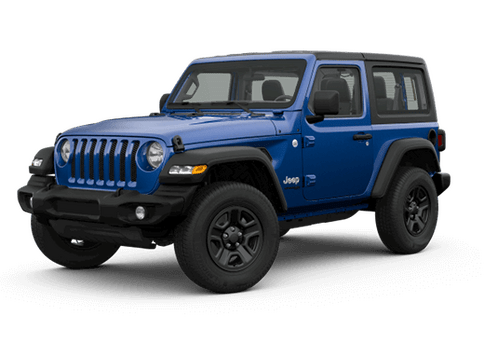 With two heavy-duty models available for the 2019 model year with multiple trim grades, a lot of customers are wondering how much the 2019 Ram Heavy Duty models will cost them. 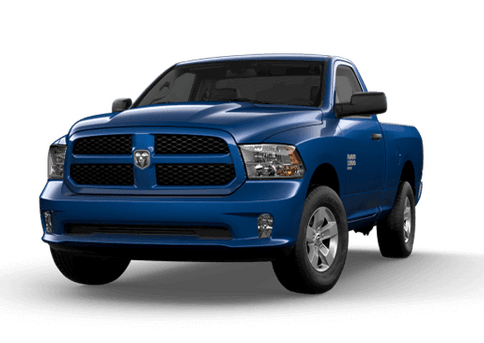 Continue reading to learn how much the different 2019 Ram Heavy Duty models will cost you when they hit the market later this year. The 2019 Chrysler Pacifica and Pacifica Hybrid are now available in a 35th Anniversary edition that celebrates the legacy and leadership of the minivan. This edition features package-exclusive design features and detailing, making this Pacifica stand out from the rest. 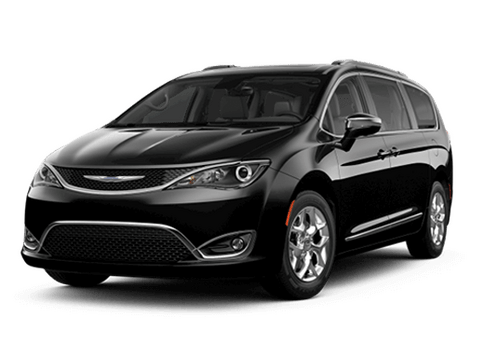 Continue reading to learn more about the 2019 Chrysler Pacifica 35th Anniversary Edition design features, available on Touring L, Touring L Plus, Limited, Hybrid Touring L, and Hybrid Limited models.